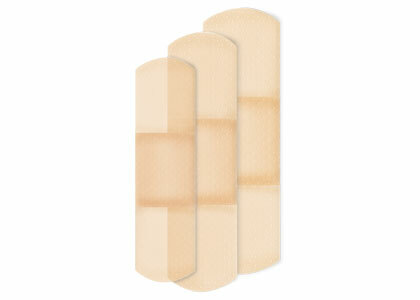 Dukal sheer, tan adhesive strip that measures .75 x 3 inches. Made from plastic and rectangular in shape. 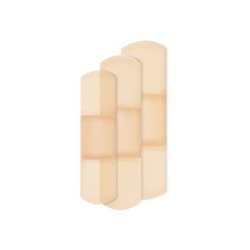 Highly absorbent non-stick pad to protect the wound. 100% ultrasonic micro perforations to prevent skin maceration. Comes sterile and in a box of 100.